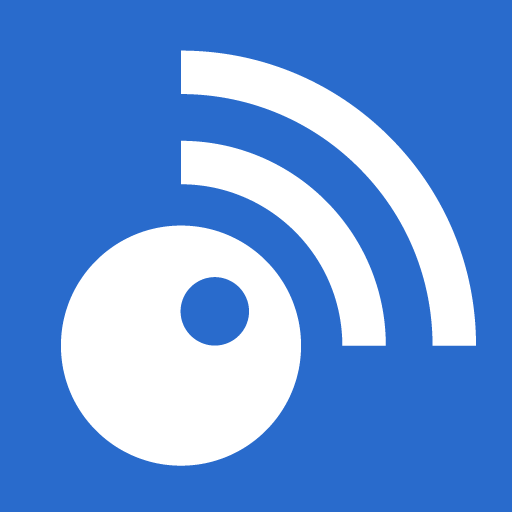 Are you new to Inoreader? Or a seasoned RSS fan that is looking for a proper productivity boost? 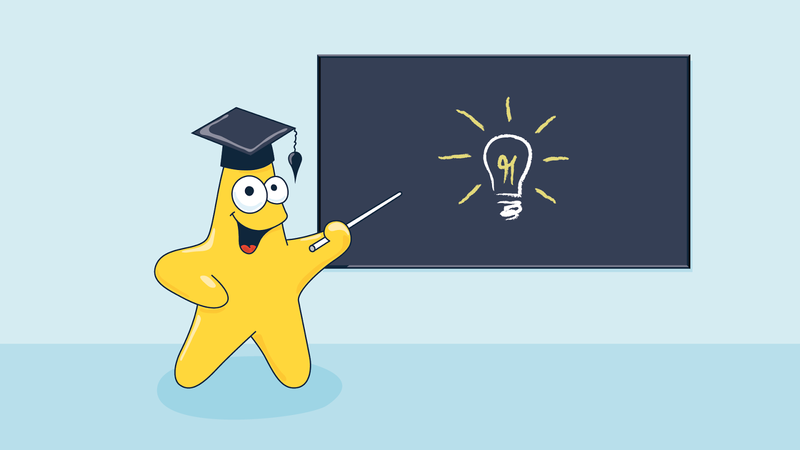 In any case, we have worked hard to compile a comprehensive list of How-to articles that will guide you through key functionalities and help you get the most out of Inoreader. Are you ready to start? If you’re looking for more advice and great tips, you can also check the amazing notebook our user Marjolein Hoekstra compiled. For more news and feature announcements follow our blog and Twitter account. And don’t hesitate to contact our team for any feedback you might have! 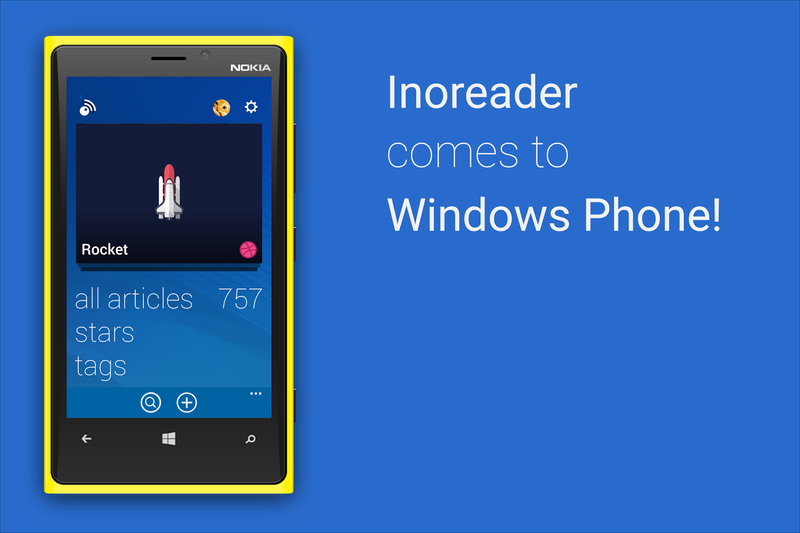 Inoreader for Windows Phone is out! 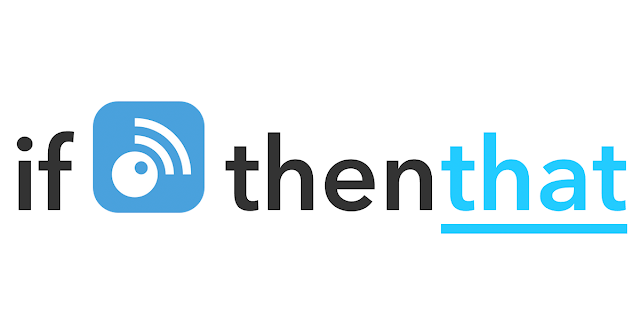 Supercharge your Inoreader with IFTTT automation!